Record labels are usually known for signing and promoting whichever artists they believe will reap the highest profit, regardless of their style or the subject matter they address. 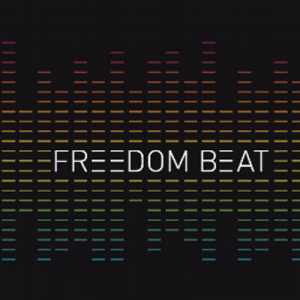 However, new record label Freedom Beat officially launched last week, breaking those stigmas and shedding light on artists who address a number of social issues and nonviolent resistance movements. Freedom Beat is a non-profit record label dedicated to providing resources, distribution, and raising awareness for artists who make music that addresses important social issues. The label emphasizes the important role music plays in non-violent civil resistance, and features artists from around the globe. The label’s aim is to shed light on social issues throughout the world, allowing artists to educate audiences about their respective country’s struggles. The label will release a compilation album of “nonviolent resistance” in the fall featuring a number of its artists. The compilation will include artists such as Poetic Pilgrimage (UK), El General (Tunisia), Moshen Namjoo (Iran), Native Suns (UK), and more. 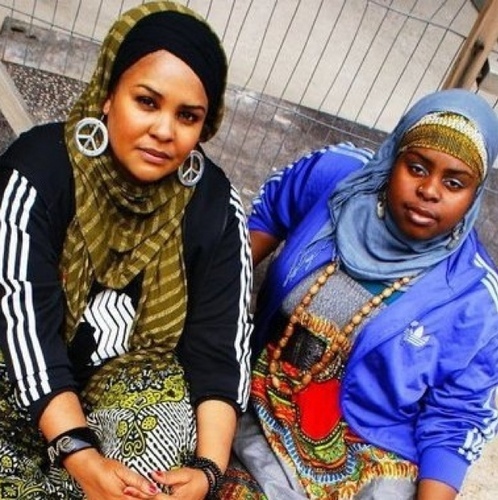 In an interview with Freedom Beat, UK hip-hop duo Poetic Pilgrimage lamented racism and prejudice that Muslims face throughout the world. The duo also discussed the importance of hip-hop in serving as the voice of oppressed, disenfranchised minorities who are often silenced and ignored in the wake of civil injustice. Their song “Silence Is Consent” discusses issues such as the Israeli-led violence Palestinians face in the Gaza Strip, and the discrimination women face in Middle-East nations like Iran. El General, a Tunisian hip-hop artist, often raps about injustices his people face, and was even imprisoned prior to the Tunisian Jasmine revolution because of song lyrics he had written. According to El General, he was arrested by the Ministry of Interior, but was released shortly afterwards thanks in part to the outrage expressed by his fans on social media, and coverage from media outlets such as Al Jazeera. Native Suns, another act featured on this compilation, is a UK hip-hop duo whose lyrics address issues of African-empowerment, and the number of injustices Africa has faced throughout history and currently endures as a result of colonialism and exploitation. Freedom Beat’s staff is made up of a diverse group of people devoted to documentary filmmaking, music, digital media, art, peacebuilding, and nonviolent action. The organization aims to educate the masses about a number of global injustices around the world in a nonviolent, peaceful fashion. The label’s website will feature stories, artist profiles, and links to its artists’ music.